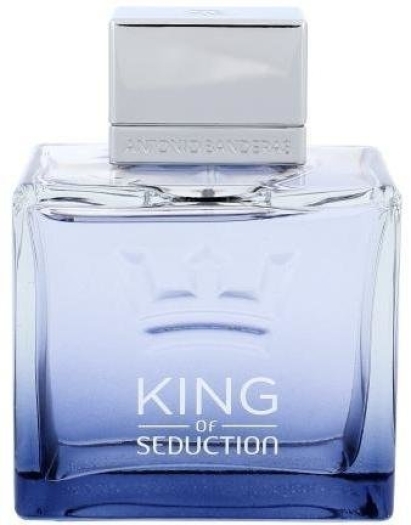 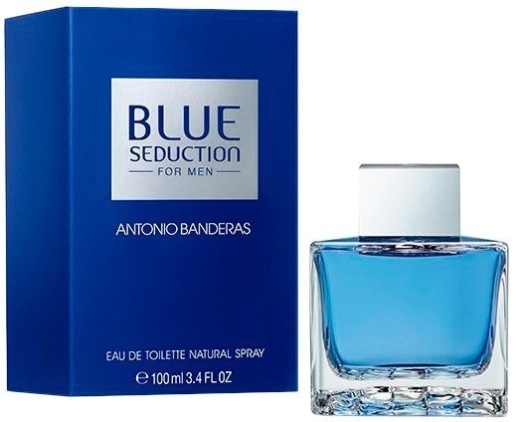 Antionio Banderas King of Seduction is a fragrance for men who stay true to themselves. 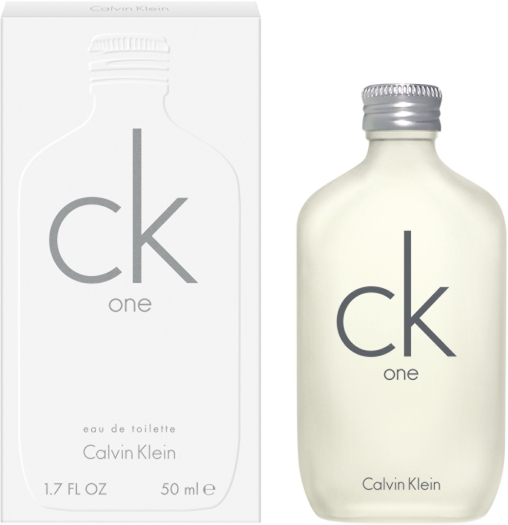 Pineapple, bergamot and green apple give freshness to the top notes, cardamom shades the composition, and the woody chords of white cedar and vetiver combined with amber and white musk create a unique scent. 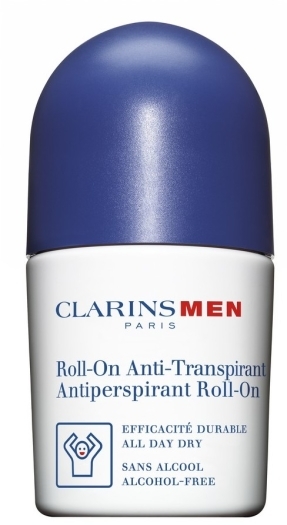 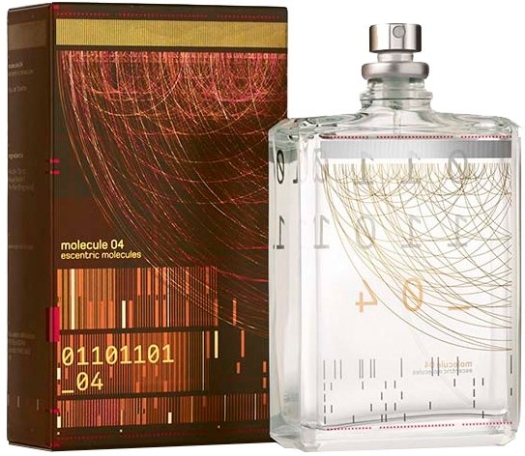 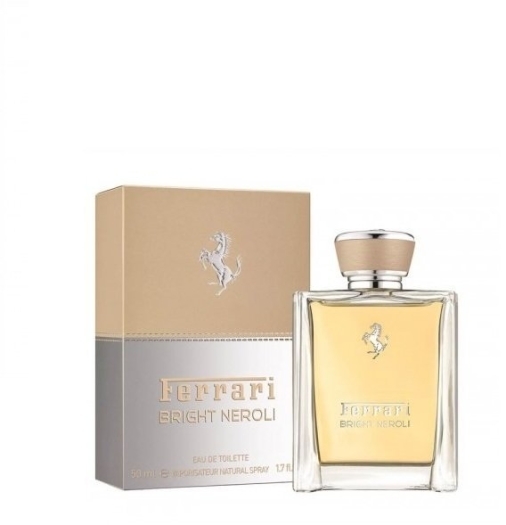 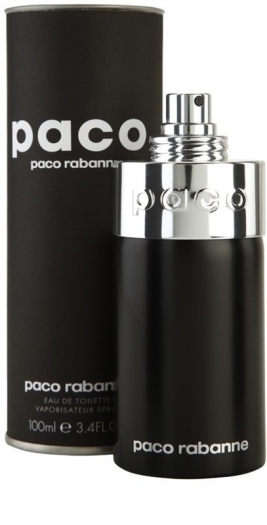 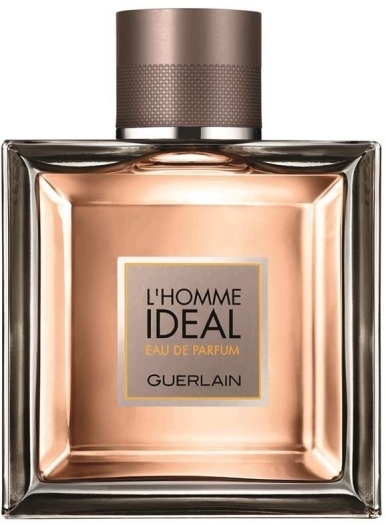 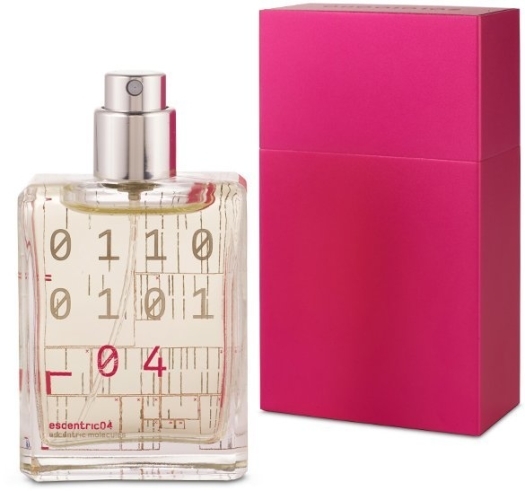 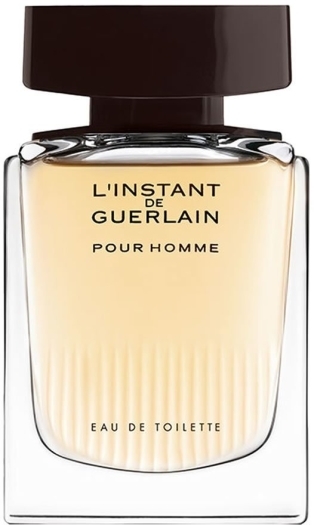 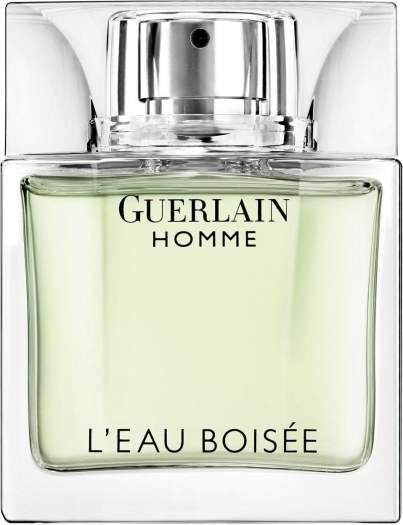 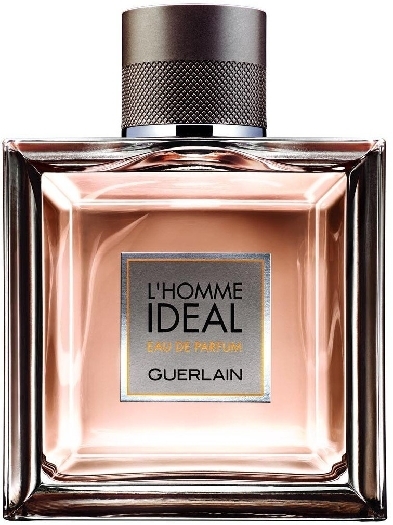 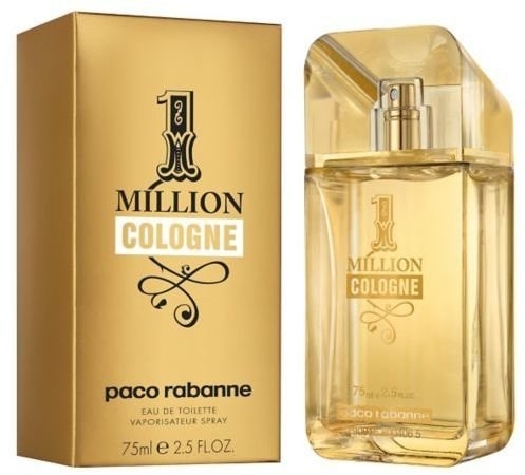 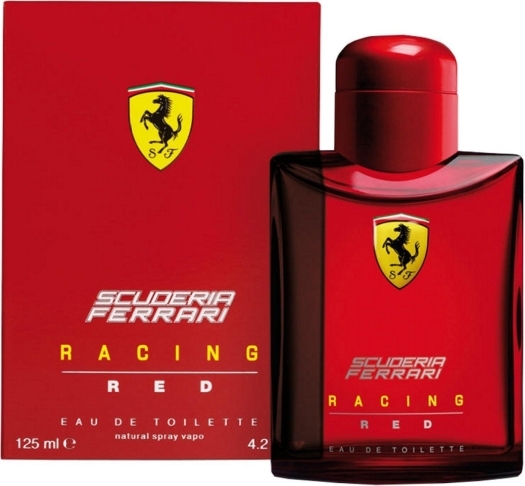 This eau de toilette will emphasize your elegance and masculinity.